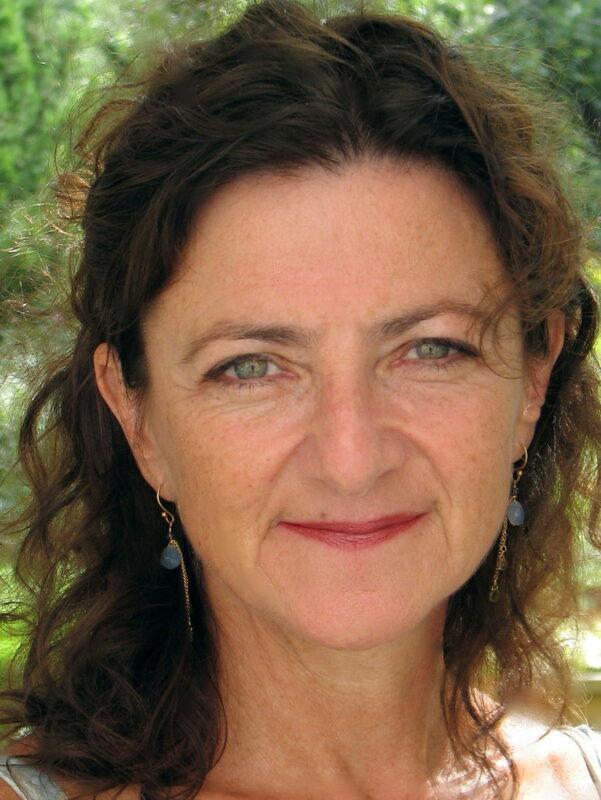 Helen Benedict discusses issues facing sexual abuse victims with Michel Martin on NPR’s All Things Considered and offers a short list of actionable items “to make #MeToo stick this time” at CNN. 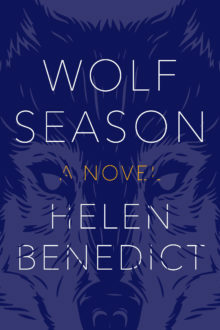 Helen Benedict, a professor at Columbia University, is the author of seven novels, including Wolf Season, a Firecracker Award Finalist and National Reading Group Month “Great Group Reads” selection, and Sand Queen, a Publishers Weekly “Best Contemporary War Novel.” A recipient of both the Ida B. Wells Award for Bravery in Journalism and the James Aronson Award for Social Justice Journalism, Benedict is also the author of five works of nonfiction, including The Lonely Soldier: The Private War of Women Serving in Iraq, and the play The Lonely Soldier Monologues. She lives in New York.